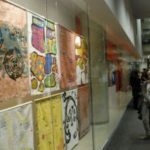 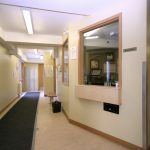 Since 2006, GRA has worked closely with the OBM to design improvements to both their existing buildings, as well as the construction of new facilities. 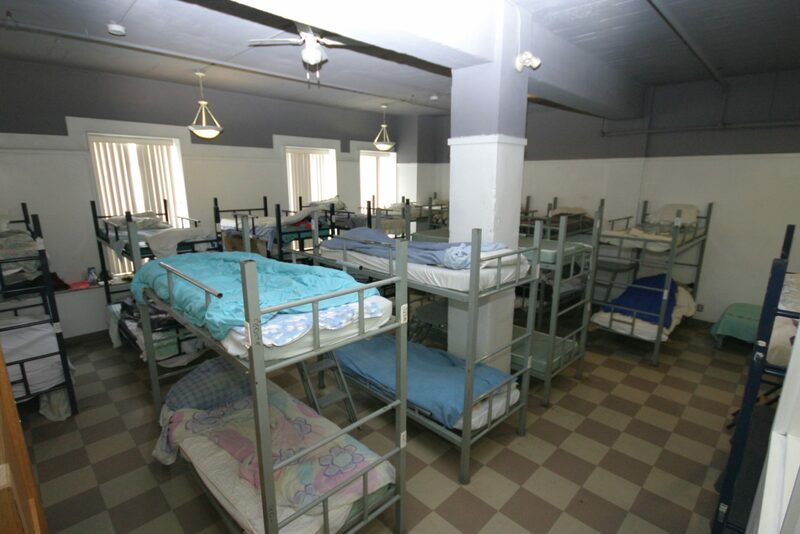 Approaches to homelessness have continued to evolve over this period. 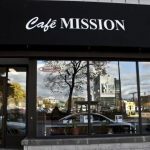 While providing assistance with immediate needs, the Mission seeks to find long term, sustainable solutions to end homelessness, and help clients re-integrate into society. 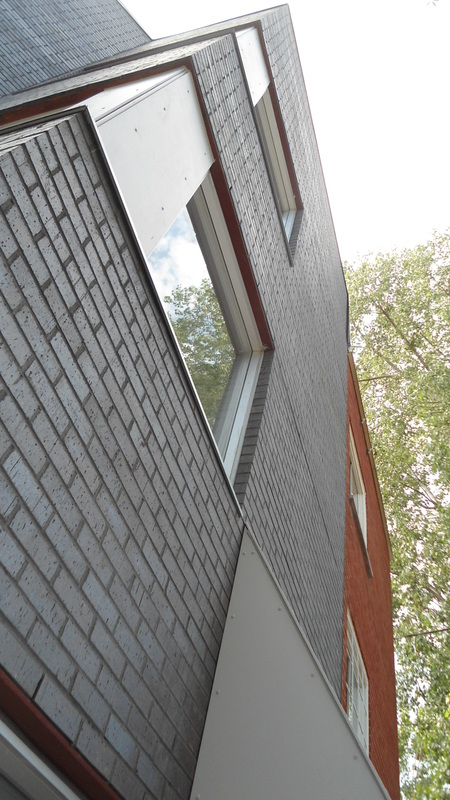 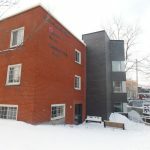 Grenier + Richards has participated in projects at the OBM’s main Webster Pavilion, 906 St-Laurent, the Patricia MacKenzie (Women’s) Pavilion, Maison Roger Beaulieu and Pavillon Lise Watier. 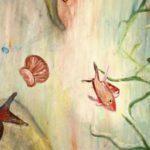 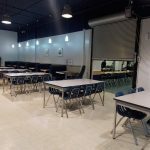 “The Old Brewery Mission has undergone some major changes to its services and many of these changes required renovations to our pavilions. 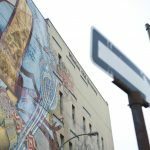 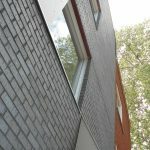 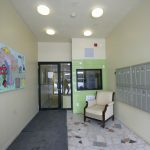 Retrofitting buildings which were designed for purposes other than providing support to homeless individuals has been a perennial challenge requiring creativity, practicality, cost effectiveness and innovative thinking in problem solving. 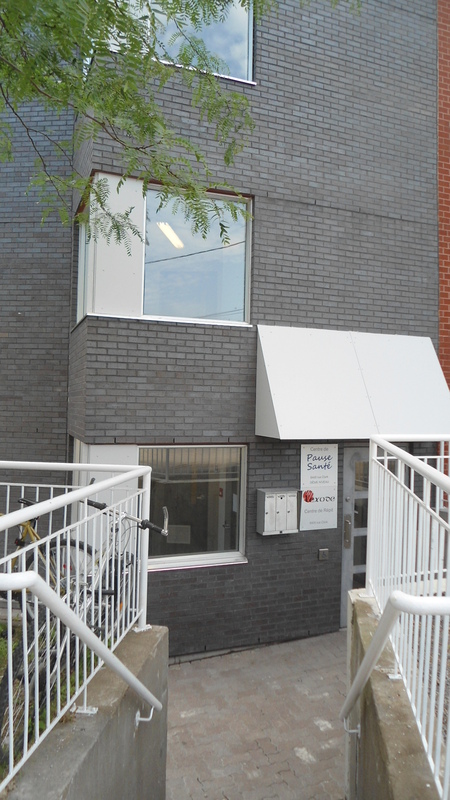 Proud recipient of two Health and Social Services Awards of Excellence for our transition programs and affordable supported housing project. 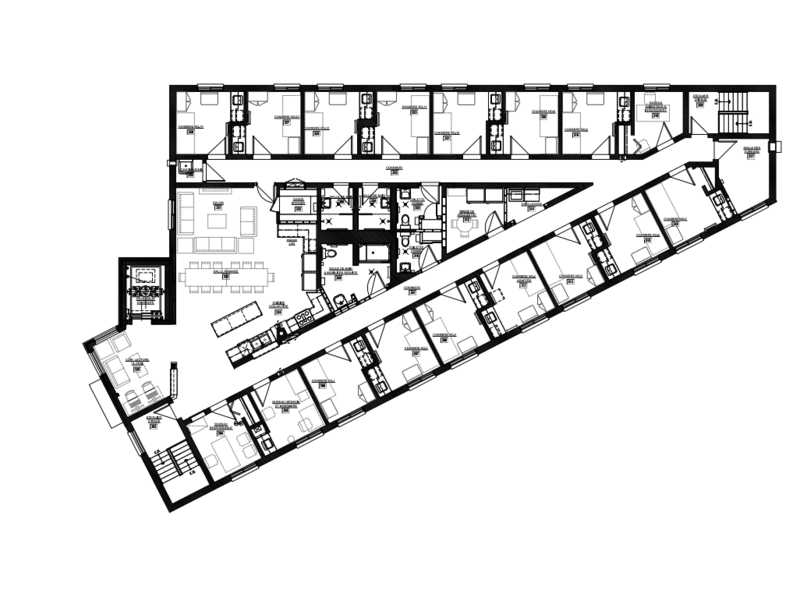 2006: renovation of the 5th floor dormitories, offices etc. 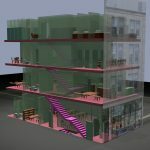 to give clients their own sleep/storage modules. 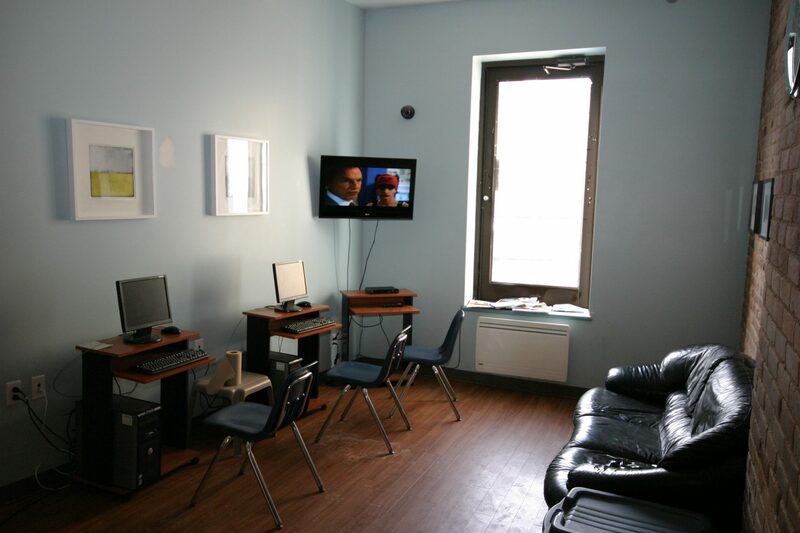 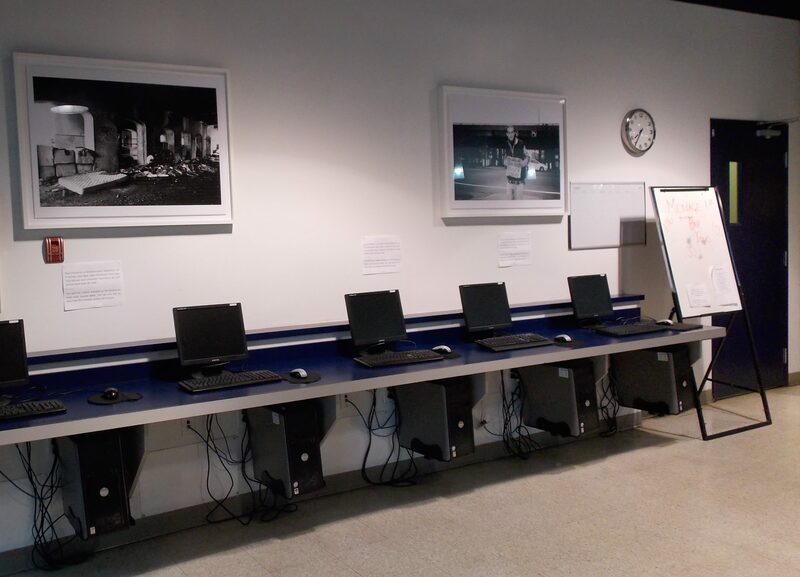 Users of this program are permitted to stay during the day, with access to counselling services, laundry and computers all on one floor. 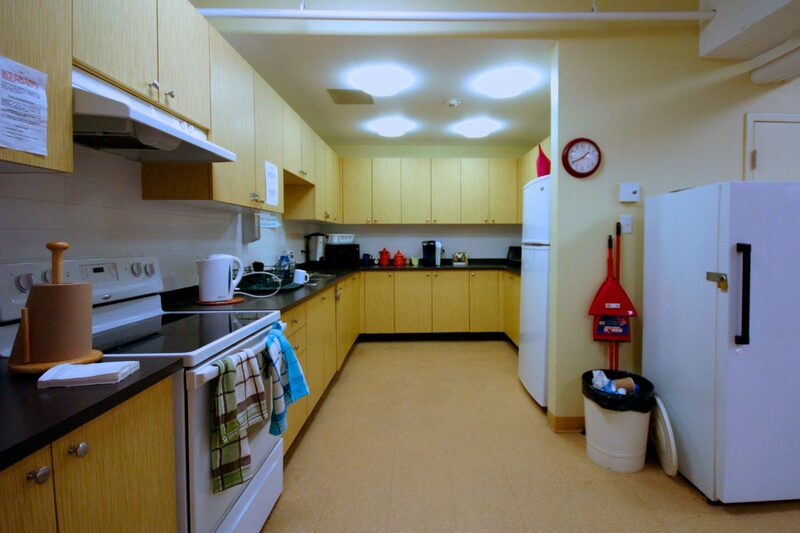 2009: renovation of the OBM’s food preparation & storage areas, including replacement of walk-in fridges and freezers. 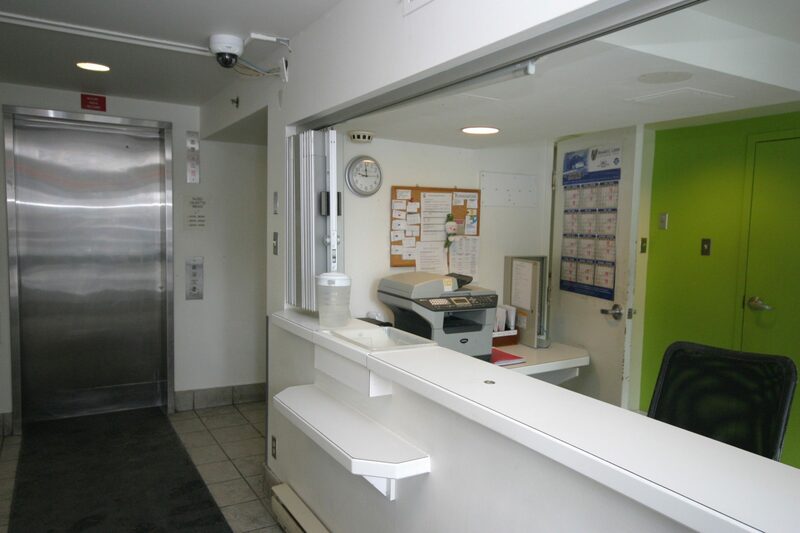 2011: creation of a new receiving area, and installation of a new elevator and mobile racking to serve the OBM’s food services department . 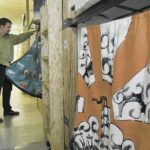 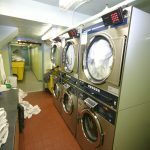 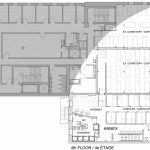 2012: creation of a new receiving & processing area for clothing donations, employee locker rooms, and new laundry facilities. 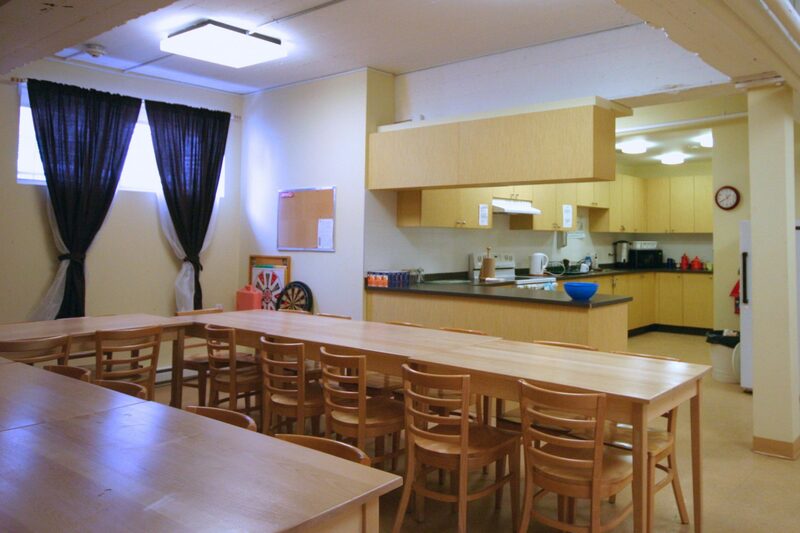 2014: renovation of the 5th floor common room, to reflect new updates to this program. 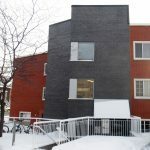 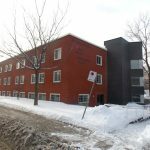 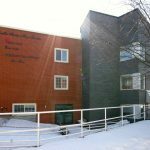 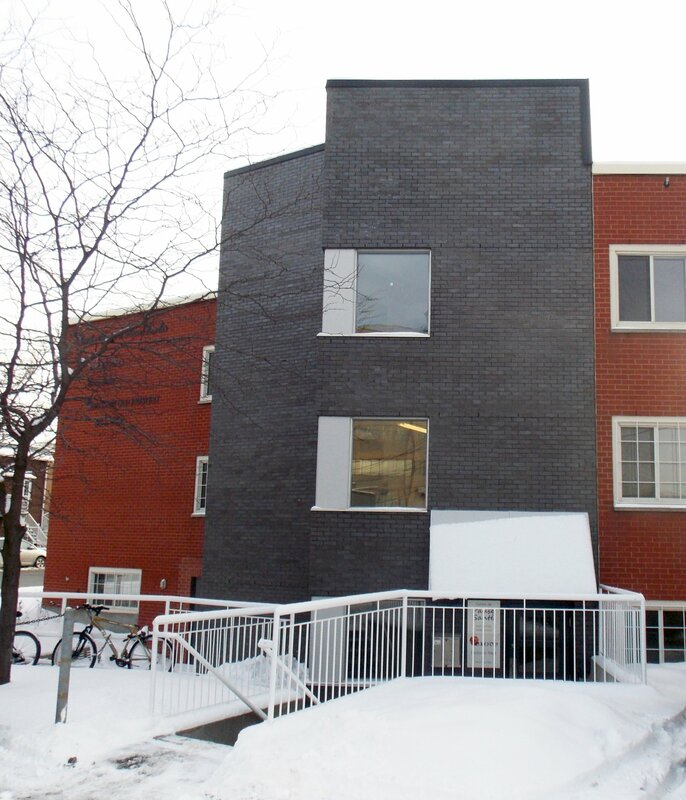 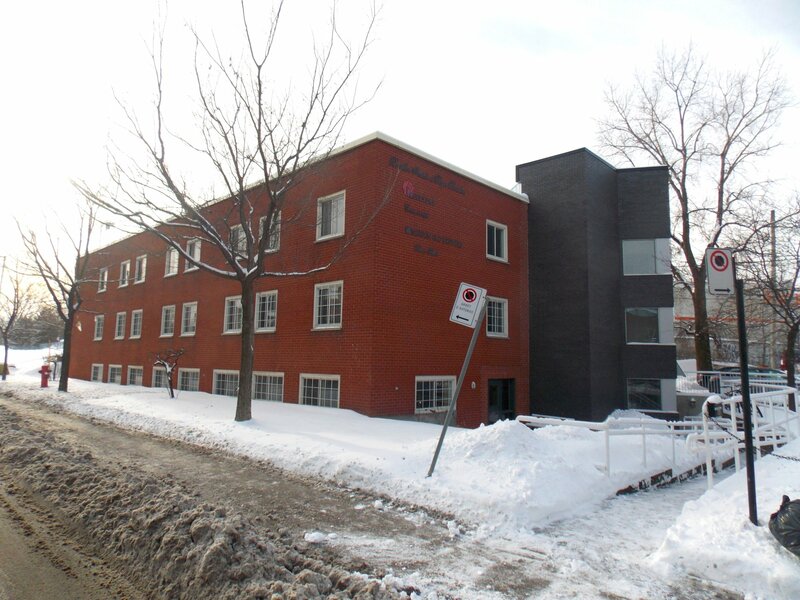 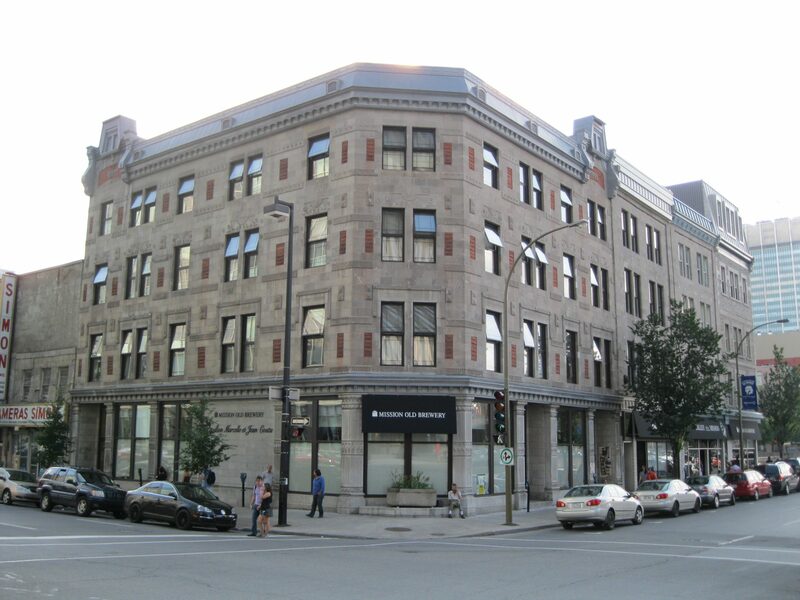 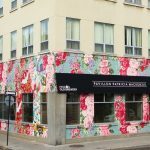 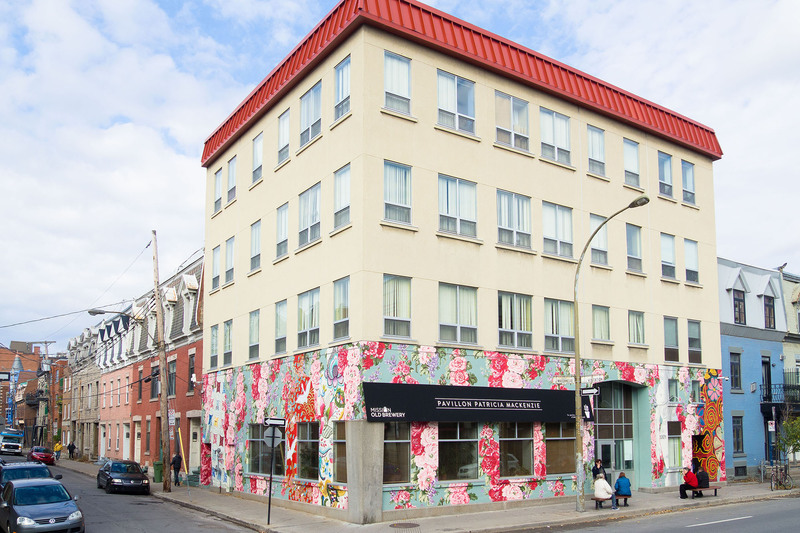 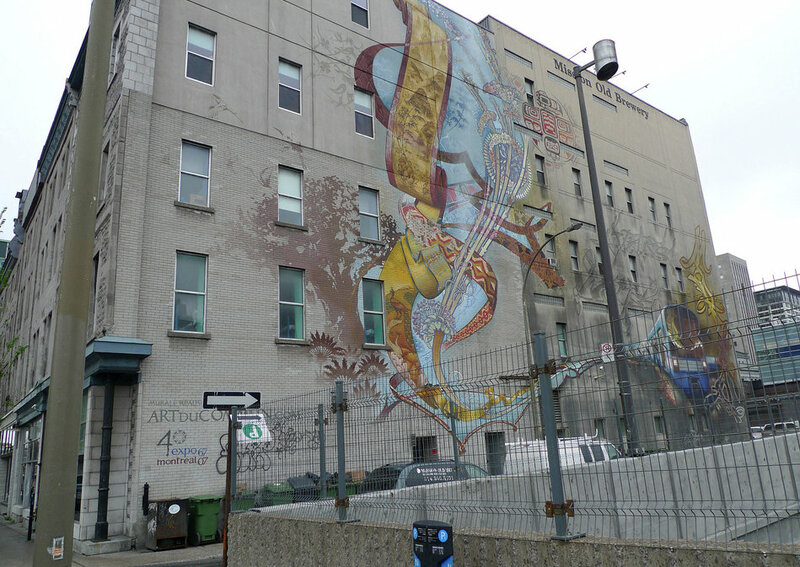 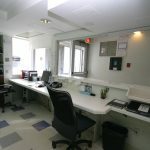 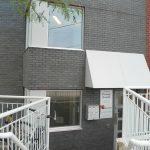 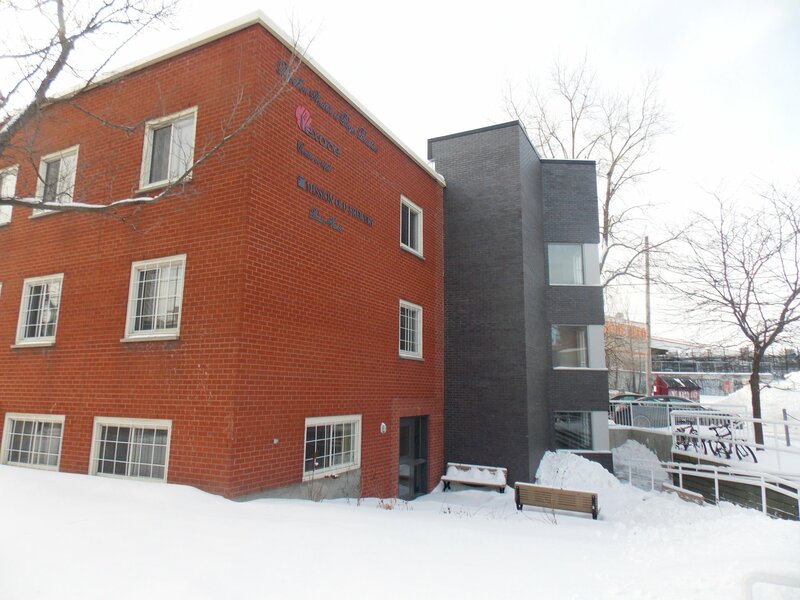 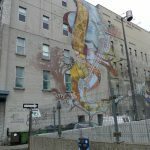 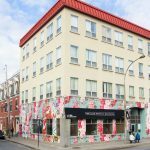 2011 to 2012: During this period the OBM assumed the long-term lease on an antiquated loft building that lay between its main building at 906 St-Laurent, and its administrative offices at 902 St-Laurent. 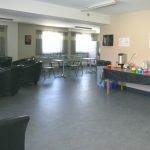 The Mission’s goal was to use the new premises to create a “campus” approach to services for the homeless – offering everything under one roof. 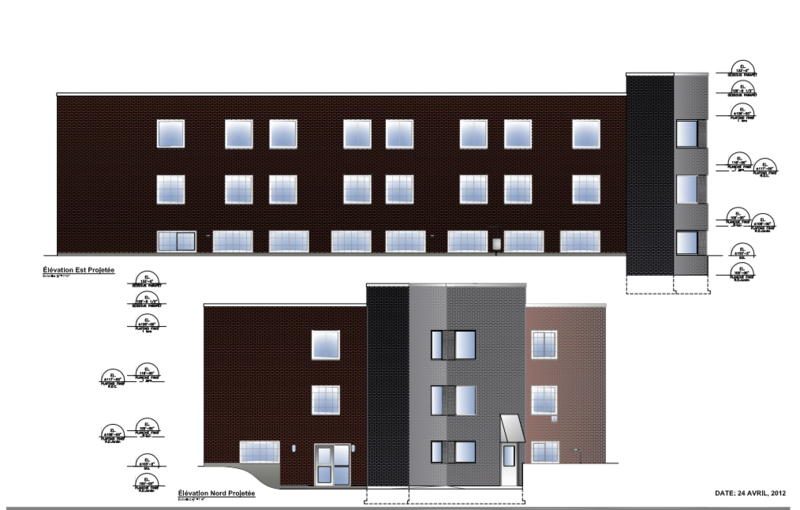 Upgrades to bring the entire building up to current building codes. 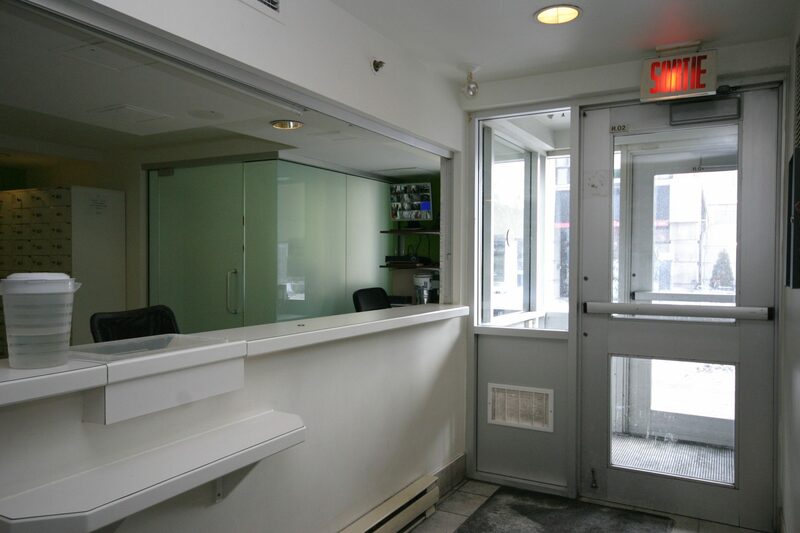 Structural reinforcements, new exit stairs, windows, insulation, wiring, lighting, plumbing, heating & ventilation, bathrooms and all interior finishes. 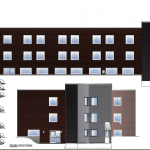 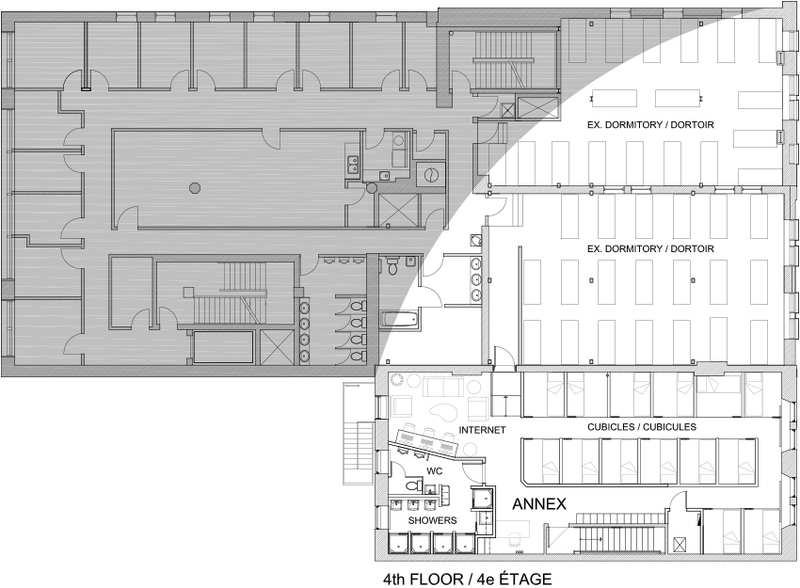 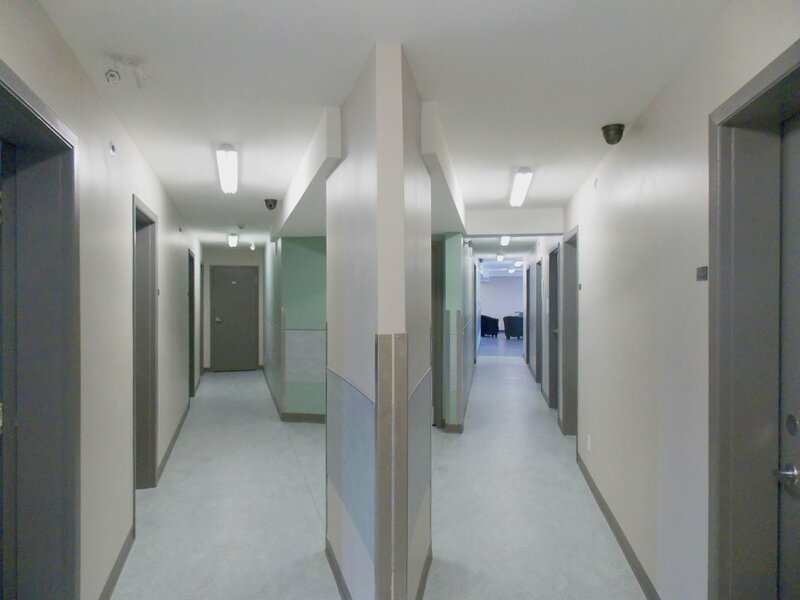 Opening circulation links (via ramps and fire doors) between each floor of 904 and 906, as well as a link to the ground floor of 902 St-Laurent (to OBM’s administration). 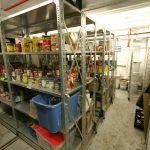 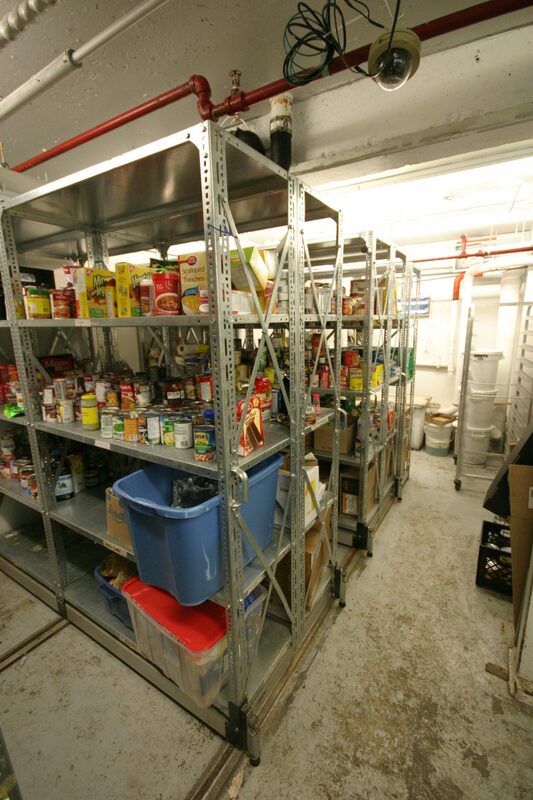 Basement level: new storage facility for non-perishable food donations. 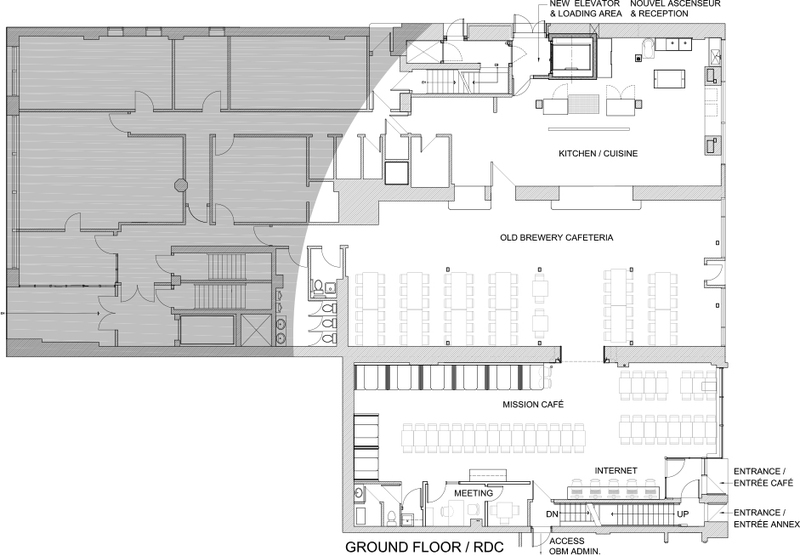 Ground Floor: Mission Café. 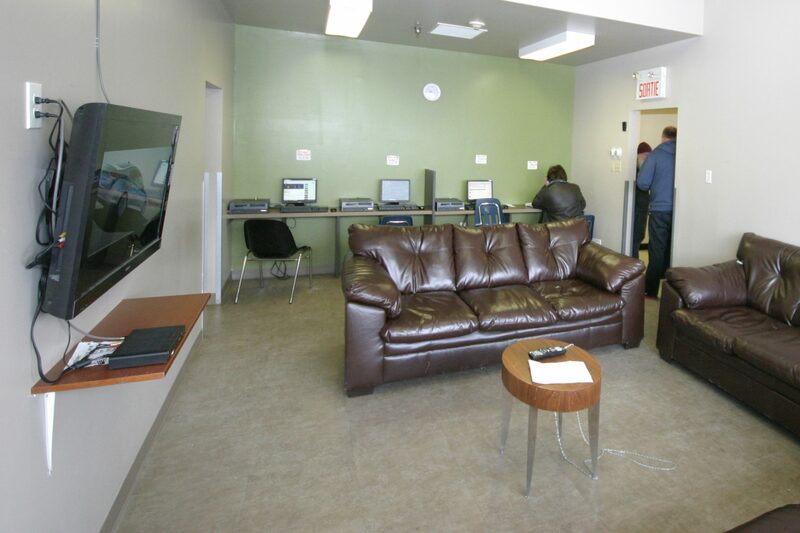 Here clients can drop in for a free coffee and to access the internet, in a “non-institutional” atmosphere. 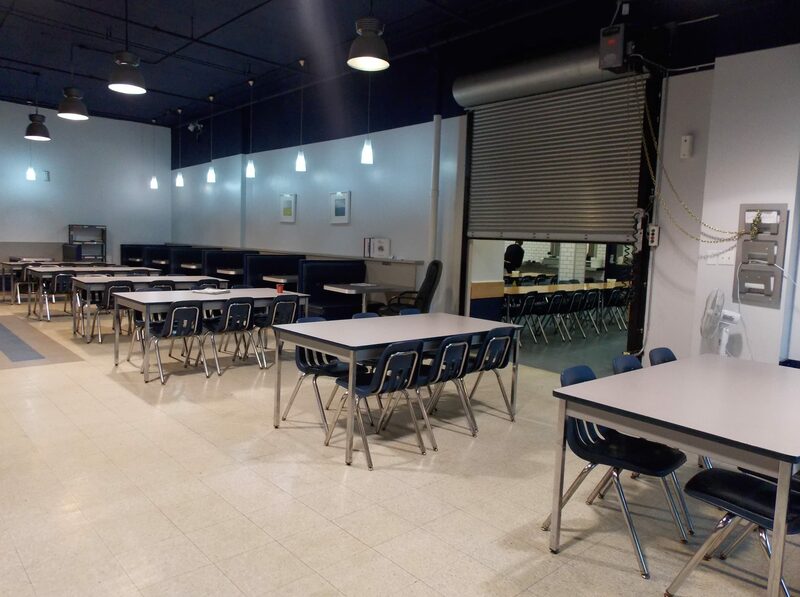 A large opening into the OBM cafeteria allows the Café to function as an overflow space as well as a multi-functional meeting area for other OBM activities. 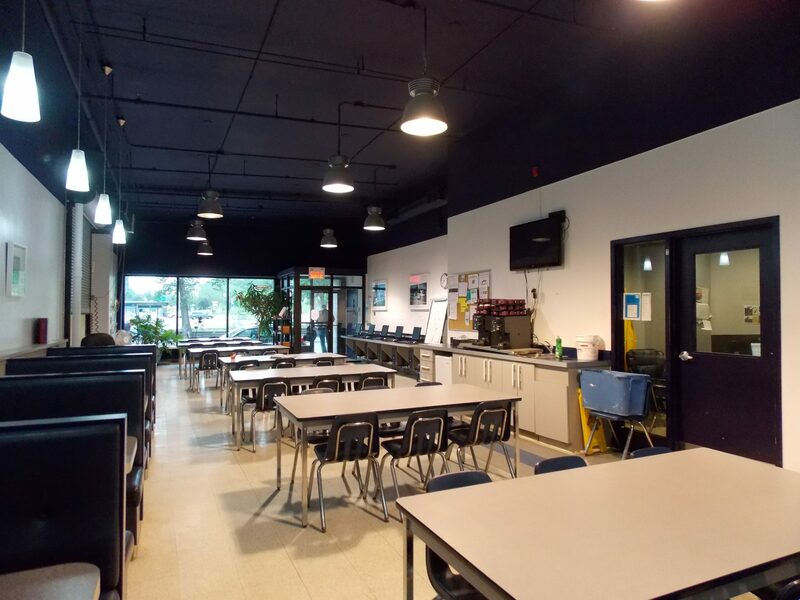 Tables, booths, as well as a semi-private and private meeting room allow the opportunity for “casual” outreach by OBM’s counsellors. 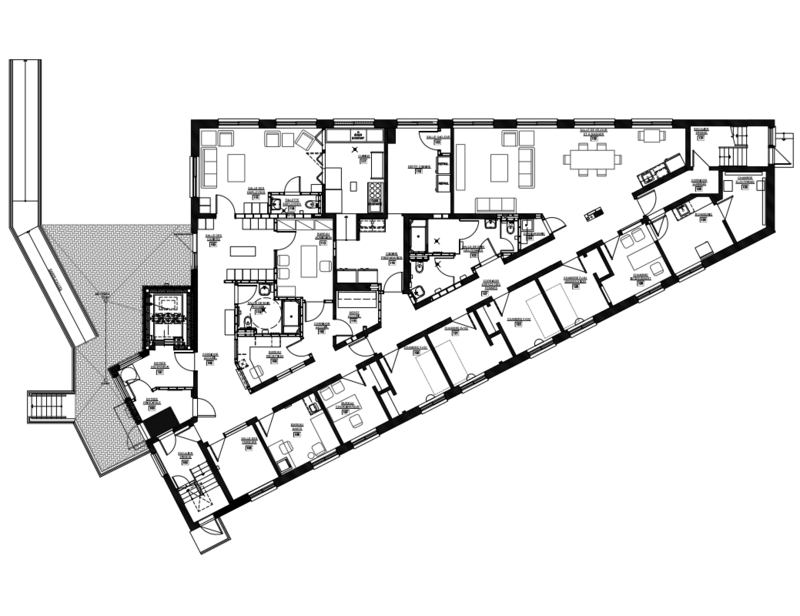 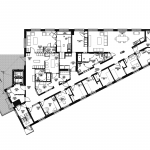 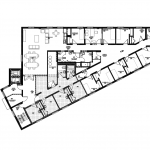 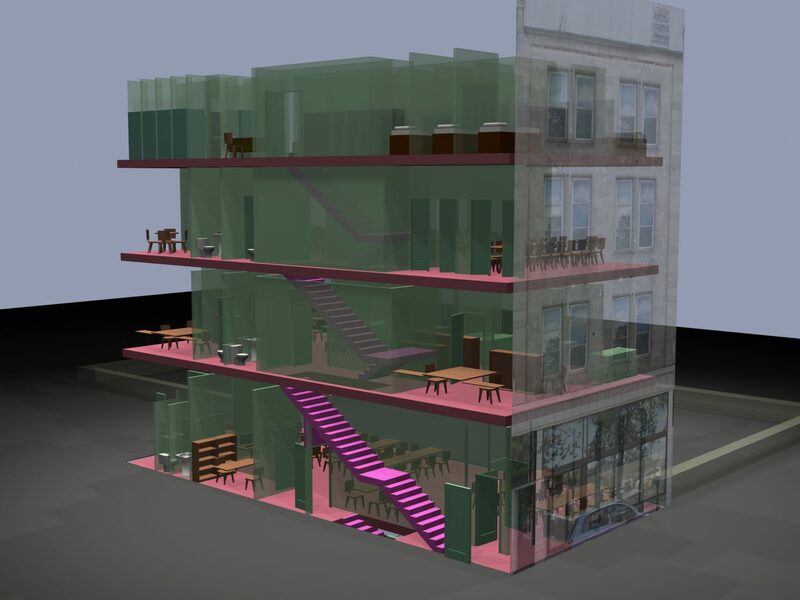 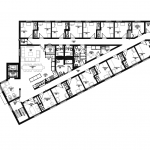 Second & Third Floors: These floors are planned as an eventual drop-in medical/psychiatric clinic, and administration space for the OBM Foundation. 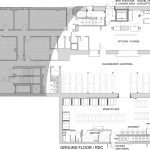 However, for the moment the areas are set up as “flex-space”, and their function will likely change as the Mission’s needs and services evolve over time. 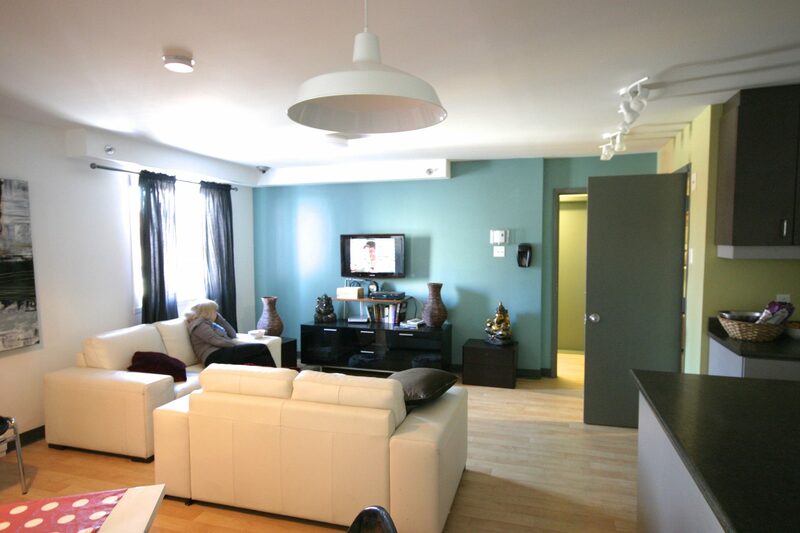 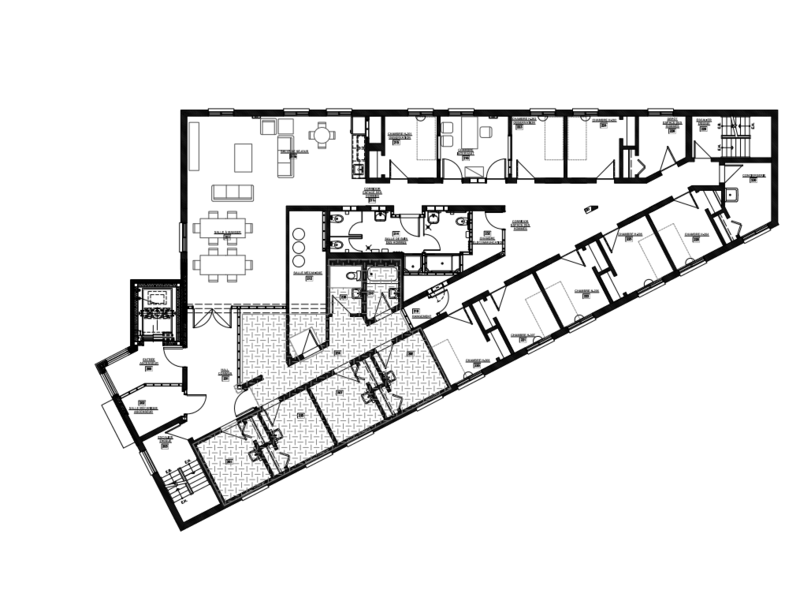 4th Floor: Known as “The Annex”, this floor offers living space for 14 clients that is separate from the main OBM population. 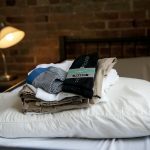 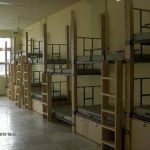 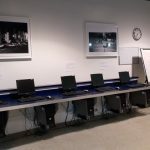 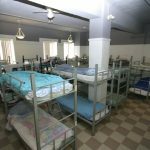 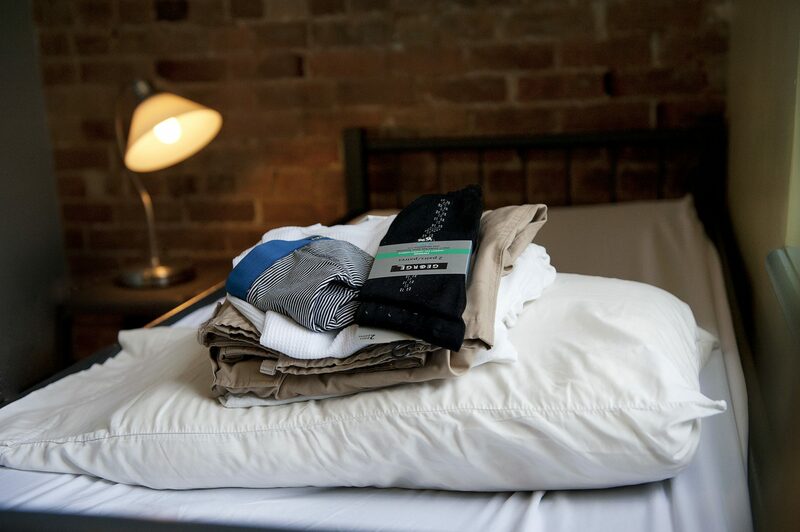 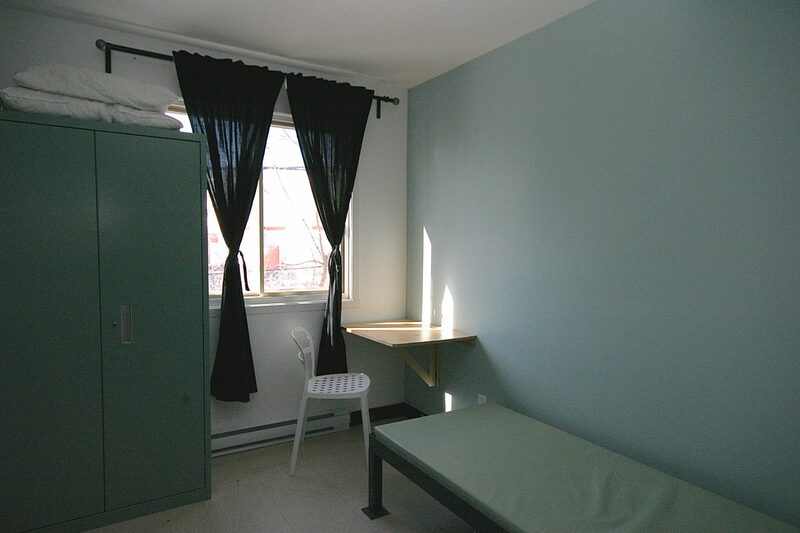 New arrivals at the Mission are diverted to the Annex program, where they have 24/7 use of semi-private sleeping cubicles, lockers, wc & shower facilities, and computer & internet access. 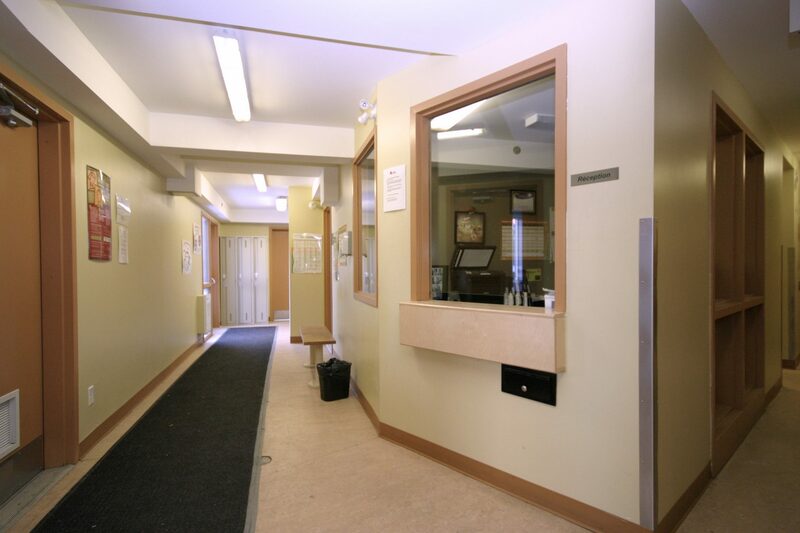 OBM counsellors offer assistance with referrals to medical and social services, and the finding of permanent housing, and employment. 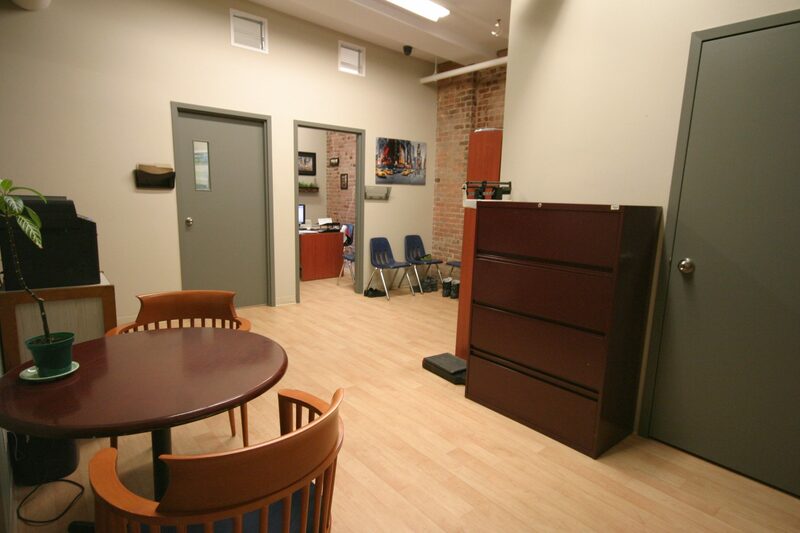 The goal is to try to help newly homeless clients from becoming long-term clients of the Mission. 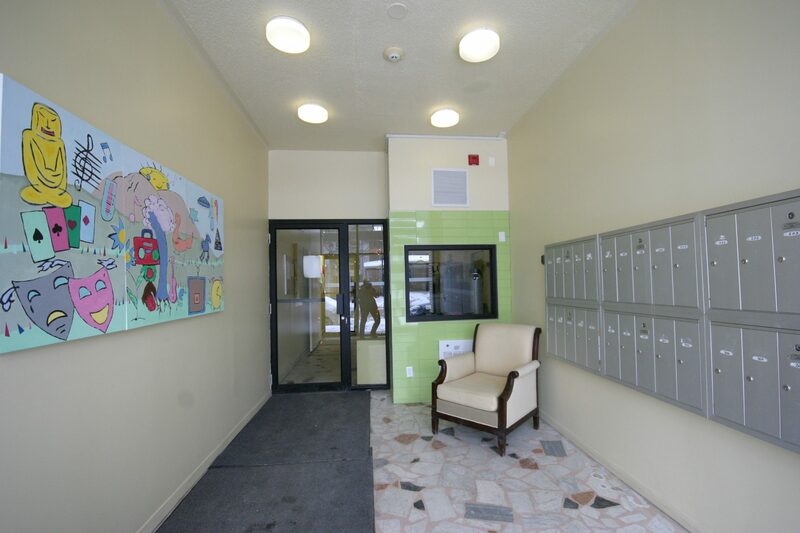 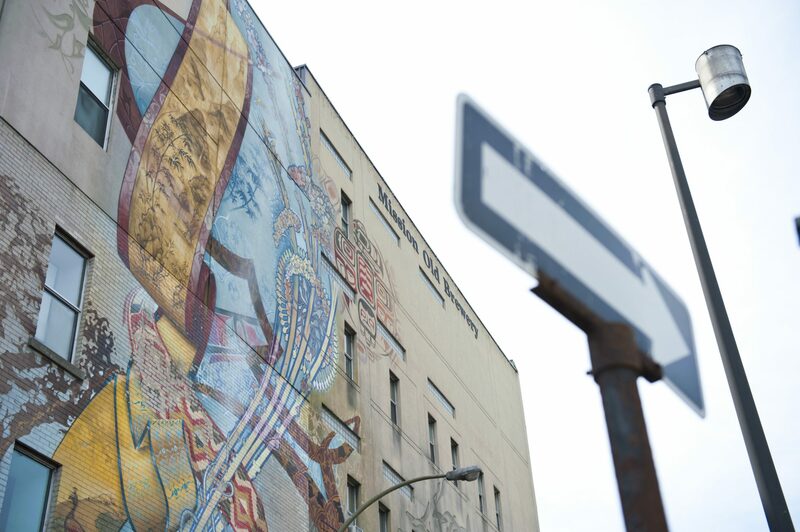 The Annex program is a key element of the OBM’s strategy to help reduce homelessness. 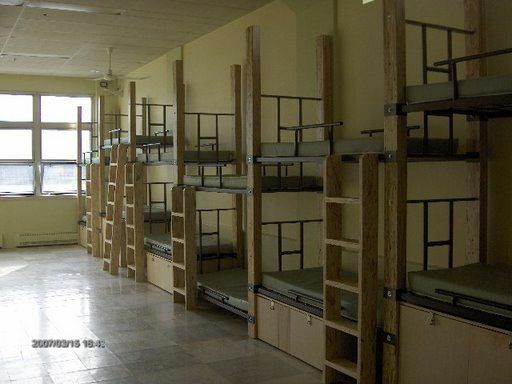 2006: renovation of the 2nd floor dormitory, office, meeting room and laundry. 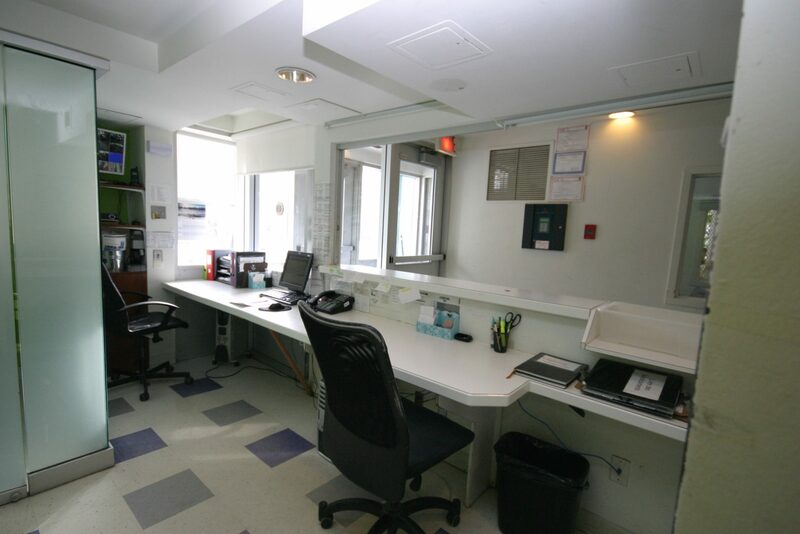 As with the Webster 5th floor, users of this program are permitted to stay during the day, with access to counselling services, laundry and computers all on one floor. 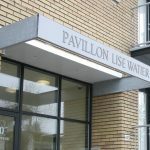 2009: renovations to the main Pavilion entrance, including a more open reception counter, semi-private meeting cubicle, bag storage and cabinet for client medications. 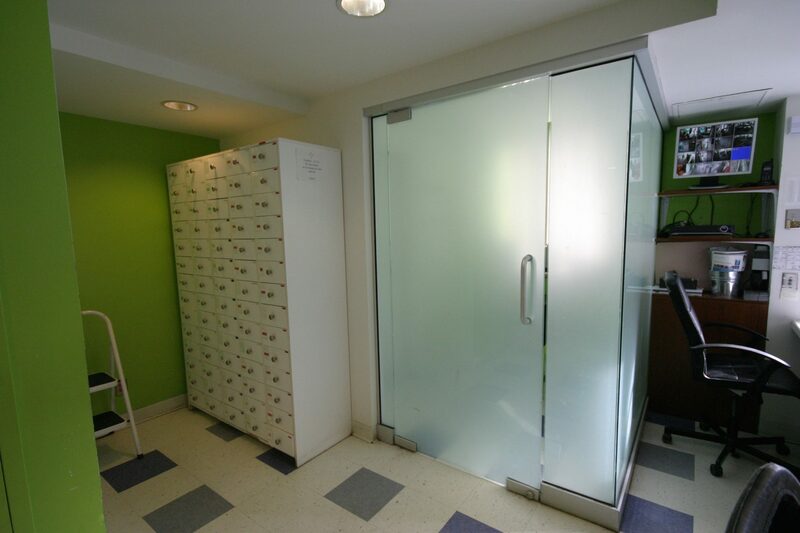 New elevator addition serving all three floors of the building. 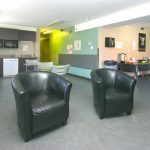 New reception area, offices, employee areas, laundry facilities. 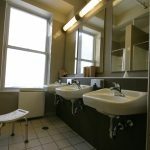 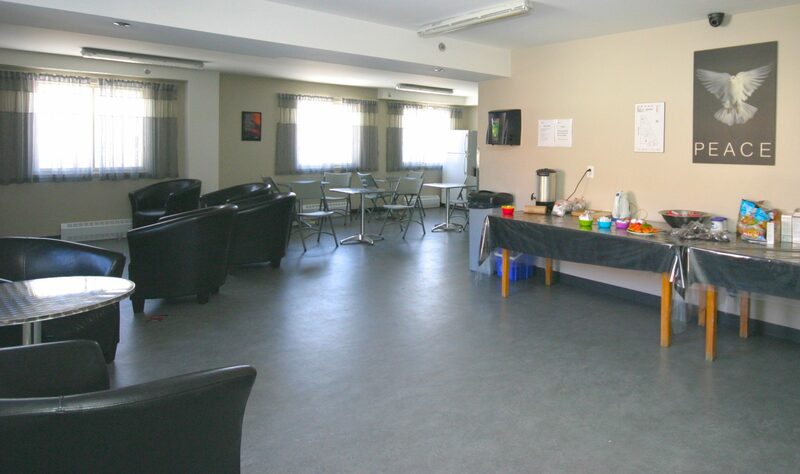 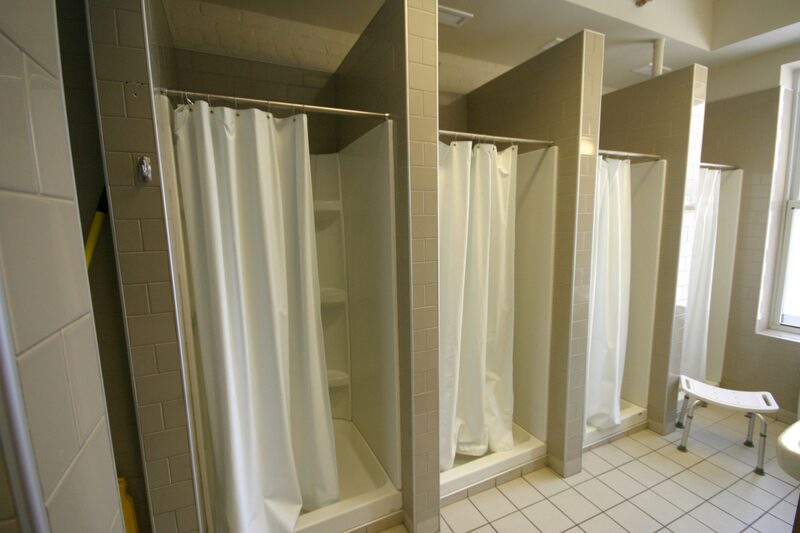 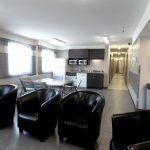 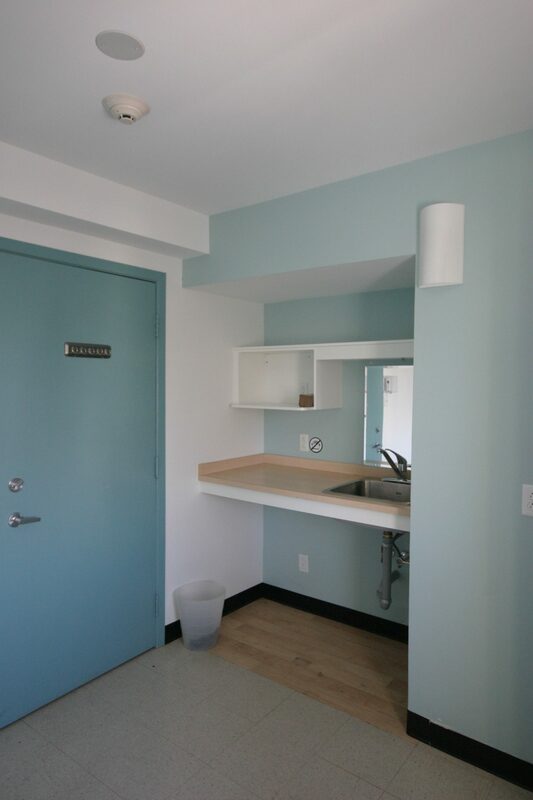 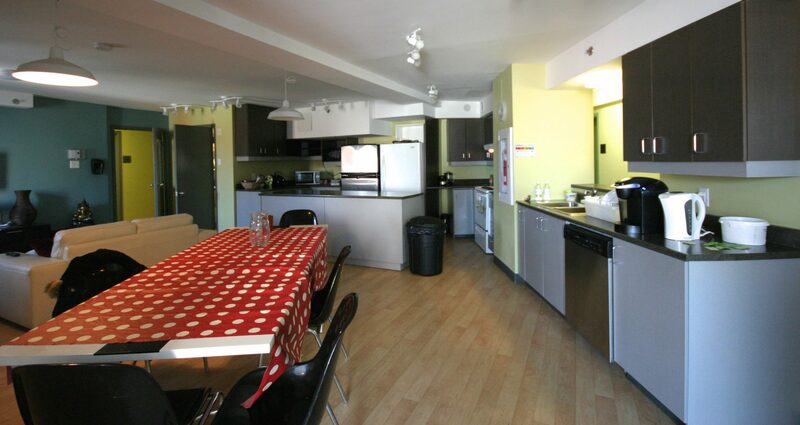 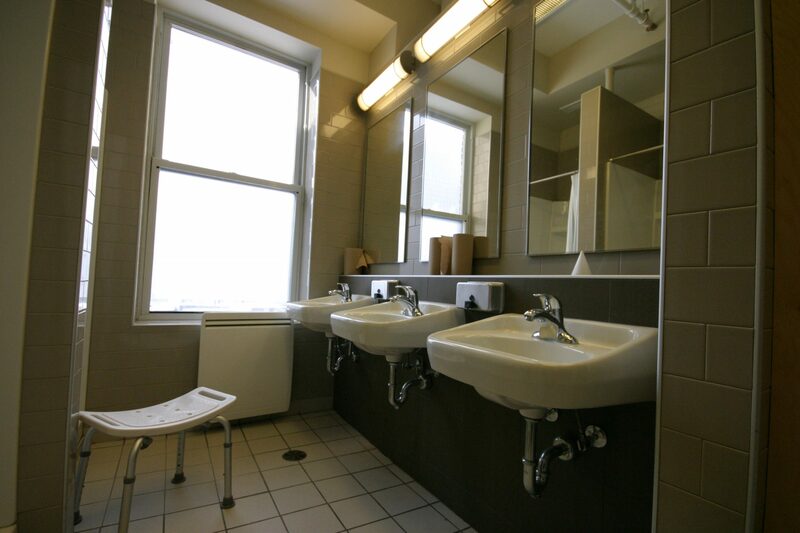 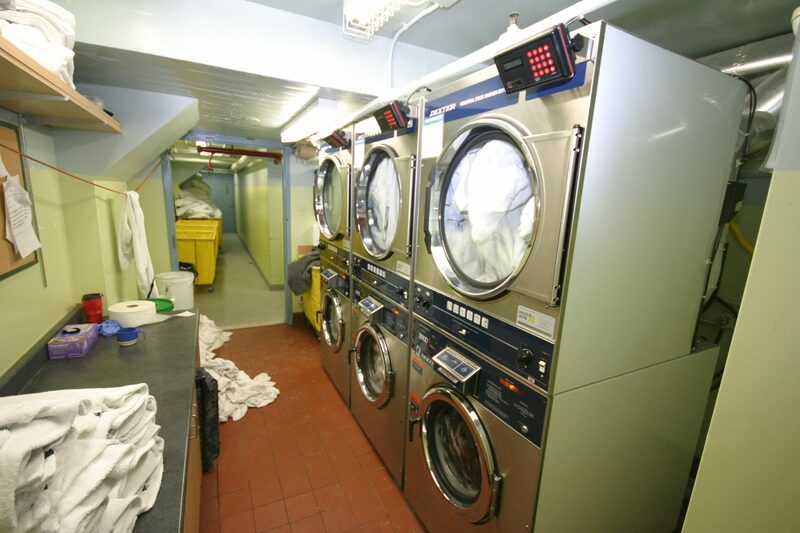 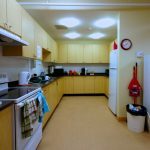 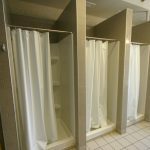 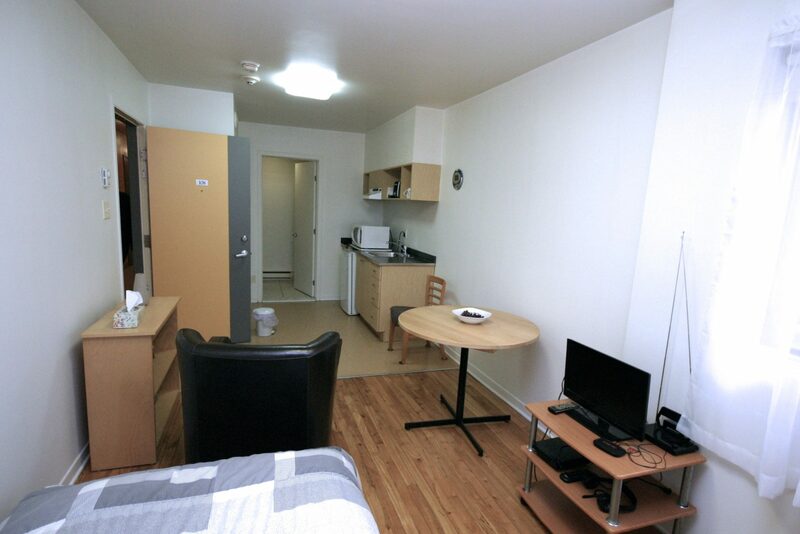 Renovated men’s & women’s sleeping rooms, washrooms, and gathering areas with kitchenettes. 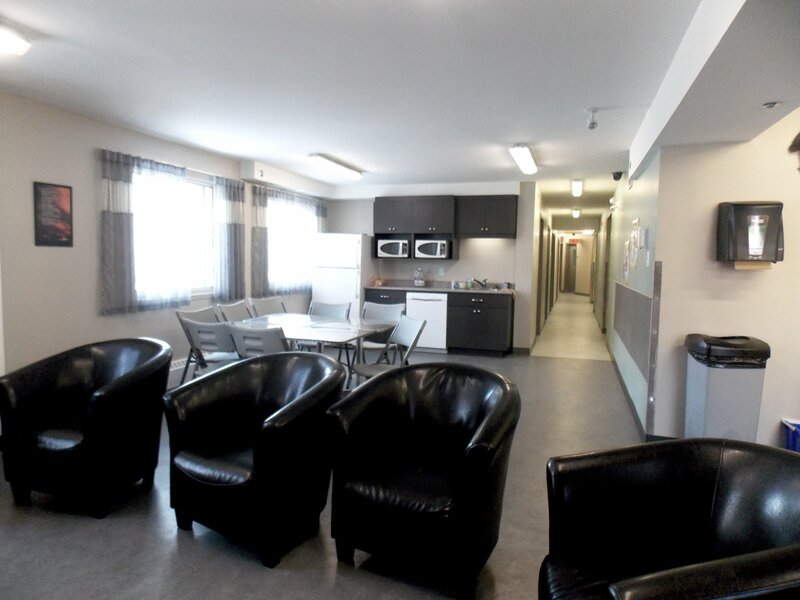 2013: renovation of the 3rd floor to create the “Pause Santé”, where clients with chronic health problems such as hepatitis are given refuge 24/7. 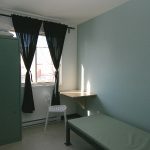 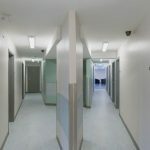 This program seeks to reduce harm by providing these clients their own room, with counselling and medical services, while they await permanent placement. 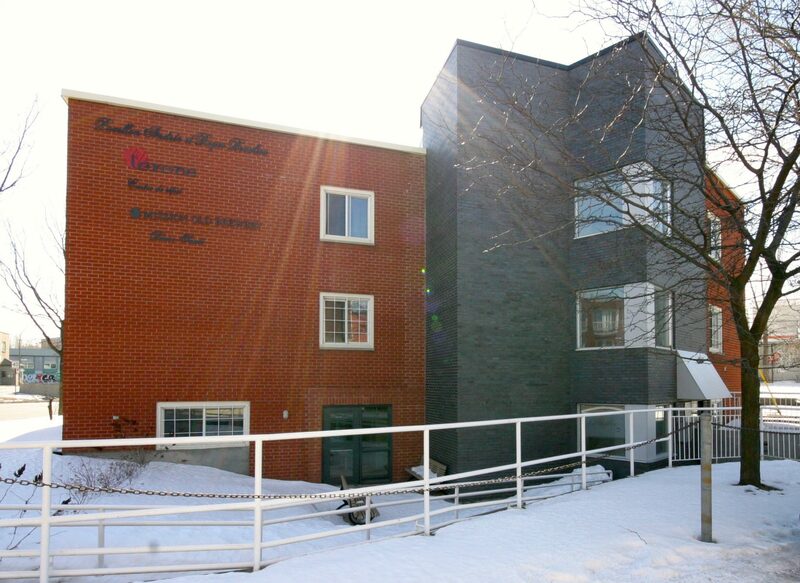 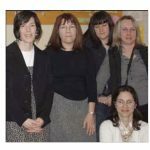 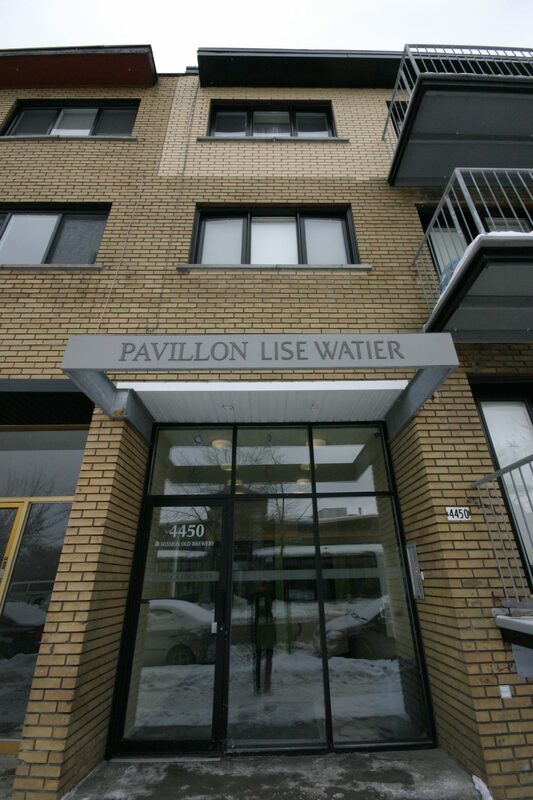 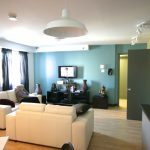 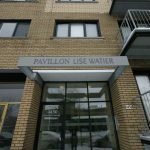 2010: with the participation of Bâtir Son Quartier, OBM undertook a design-build project with the owner of 4450 Ontario East to create 29 assisted-living apartments for women. 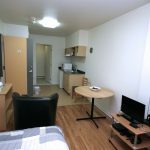 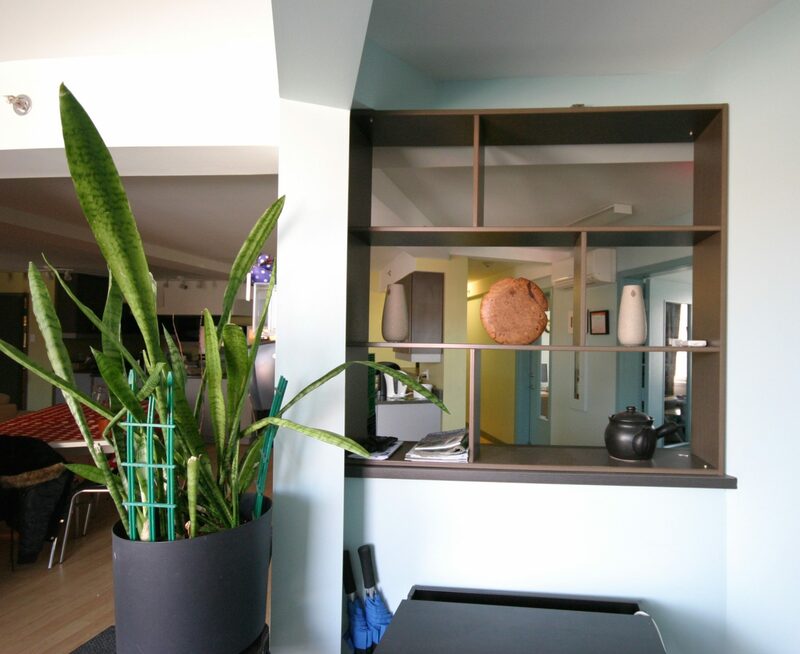 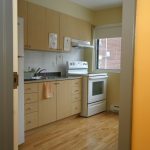 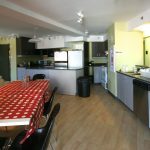 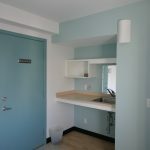 The units are either studio or one bedroom units with kitchenettes. 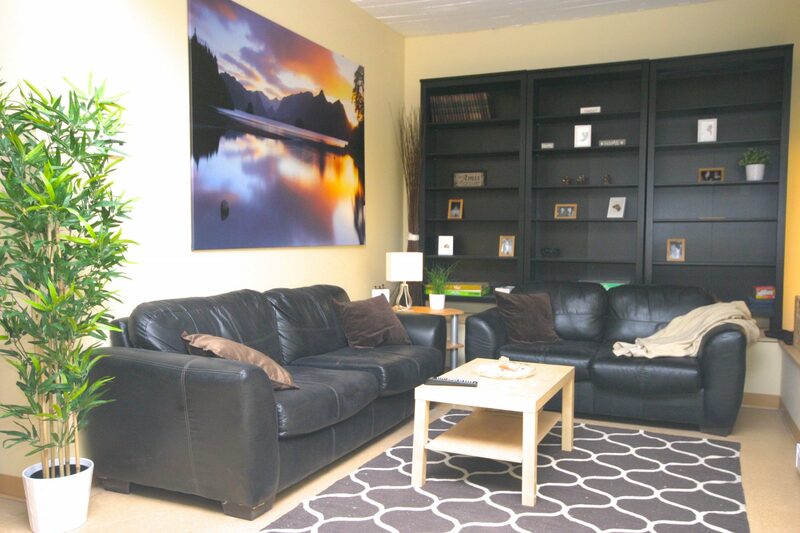 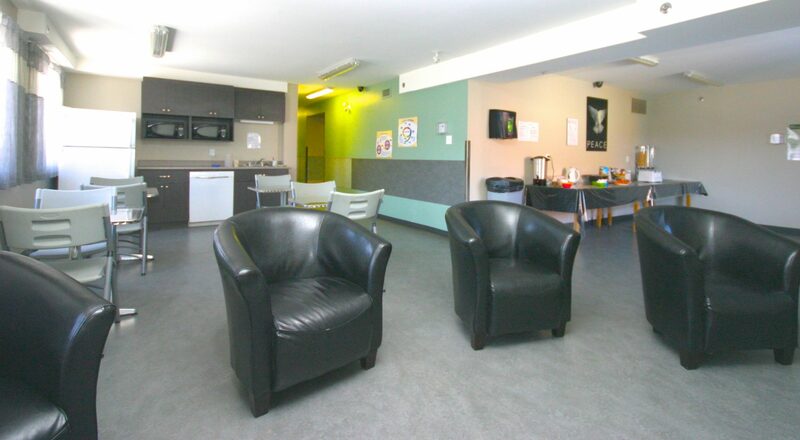 The lower floor contains a large common area with lounge and community kitchen, counsellor offices and meeting rooms. 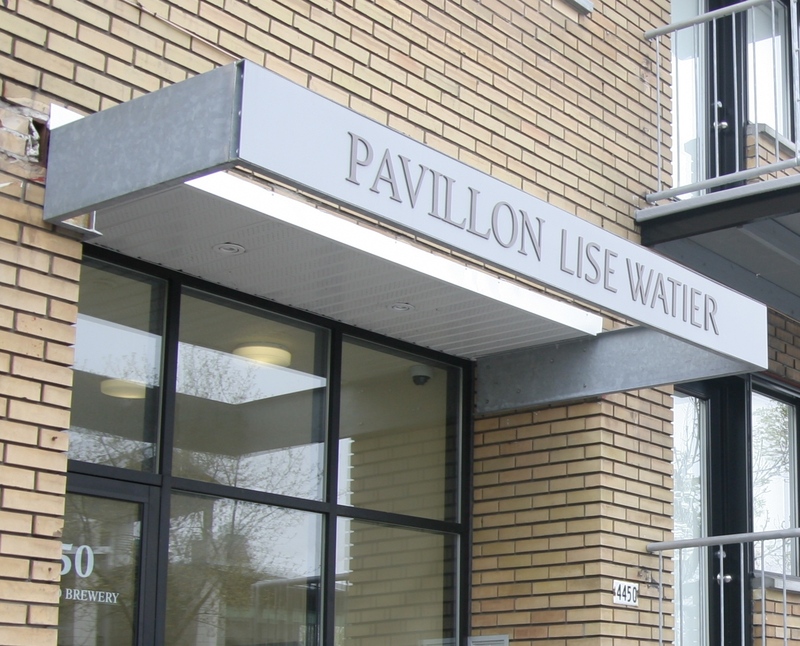 At this facility, women are provided longer term counselling and housing. 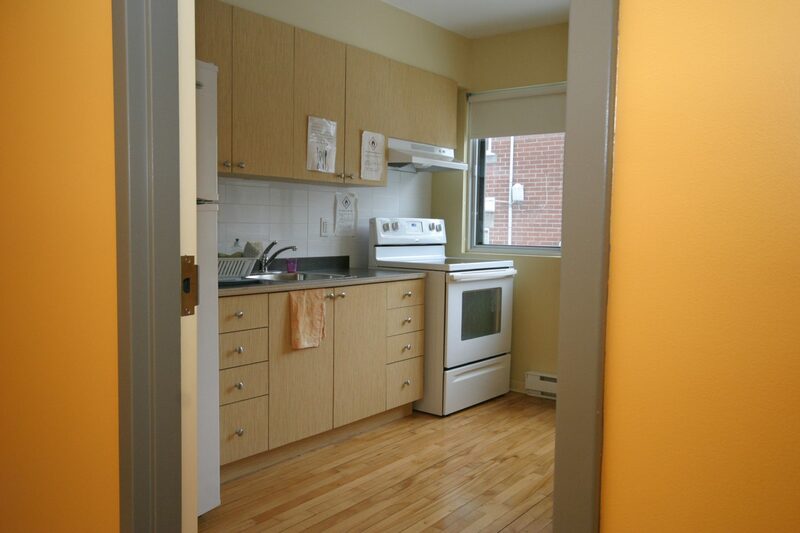 The goal is to see them eventually move on to full integration and non supervised housing. 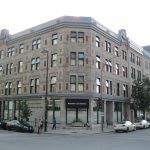 Grenier + Richards acted as the OBM’s representative, participating in the programming and design process, coordinating with the owner’s consultants, and supervising the construction.